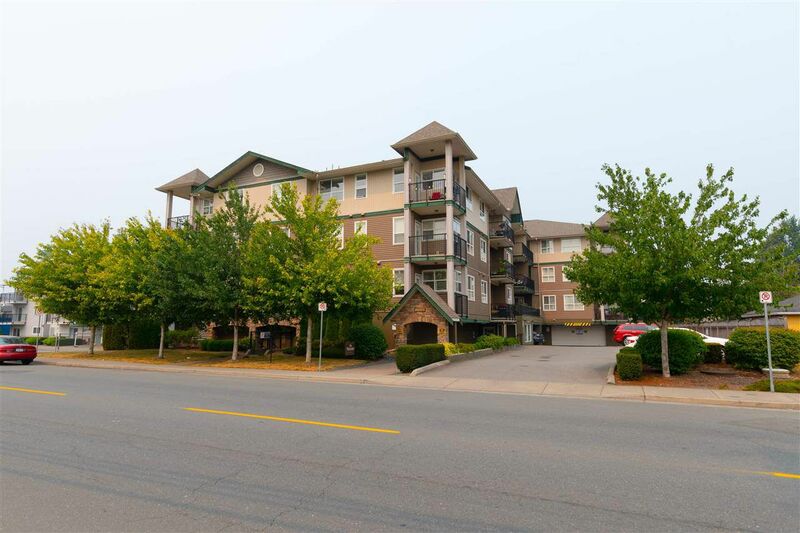 This very spacious and open 2 bedrm, 2 bathroom, corner unit with south and west exposures in "The Tuscany" absolutely must be seen to appreciate. Entertaining is easy in this 2 bedroom, 2 bathroom corner unit with a very spacious and open floor plan with lots of light, gourmet kitchen with dark cabinets, SS appliances and eating bar, entertainment sized living room and dining room, spacious laundry room and your own in suite storage room. A super home for starters or empty nesters, 25 years and older and allows for a cat or small dog (must not exceed 15" at full growth). It offers one underground parking stall. Where else do you find a unit this size for such an affordable price.